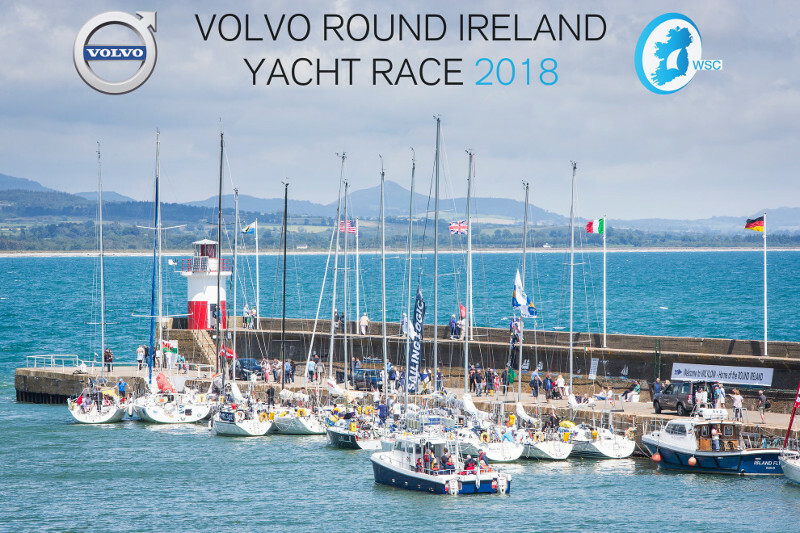 It is the second longest race in the Royal Ocean Racing Club calendar and first race took place in 1980 with only thirteen boats. 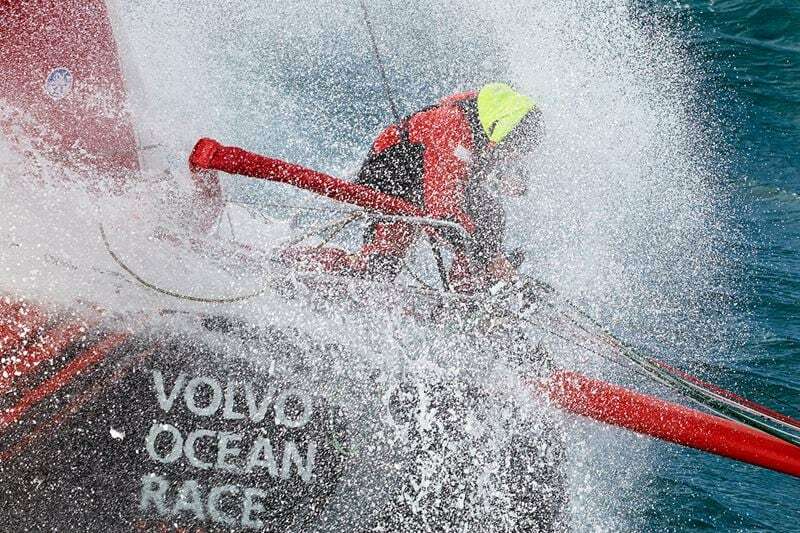 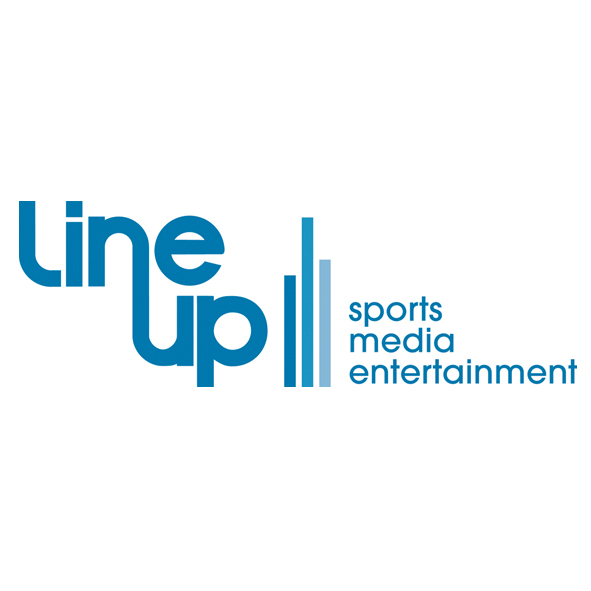 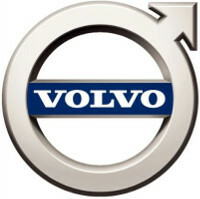 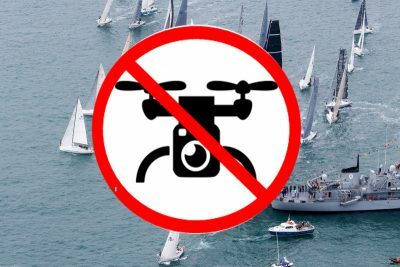 Since then, held biennially, the fleet has grown steadily, attracting a record 64 entrants from all over the world. 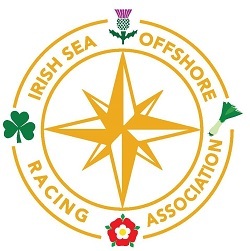 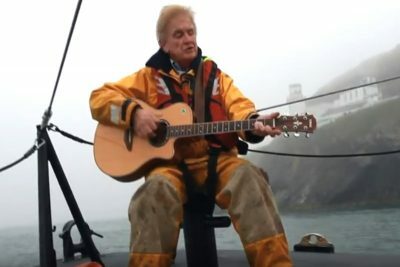 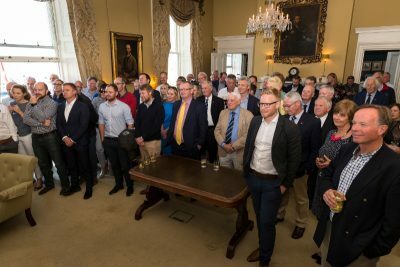 There are a number of classes in IRC in which boats and their crews can compete, including IRC 1 – 4, Z class, ISORA, a ‘Two-handed Class’ and a Team Prize. 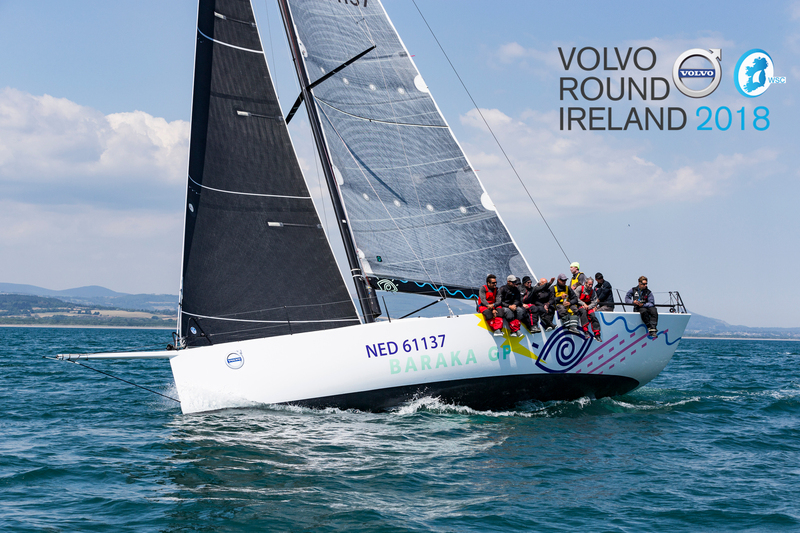 The 2016 race saw the introduction of multihulls sailing under MOCRA rules. 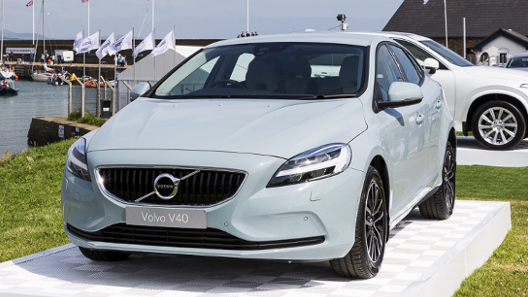 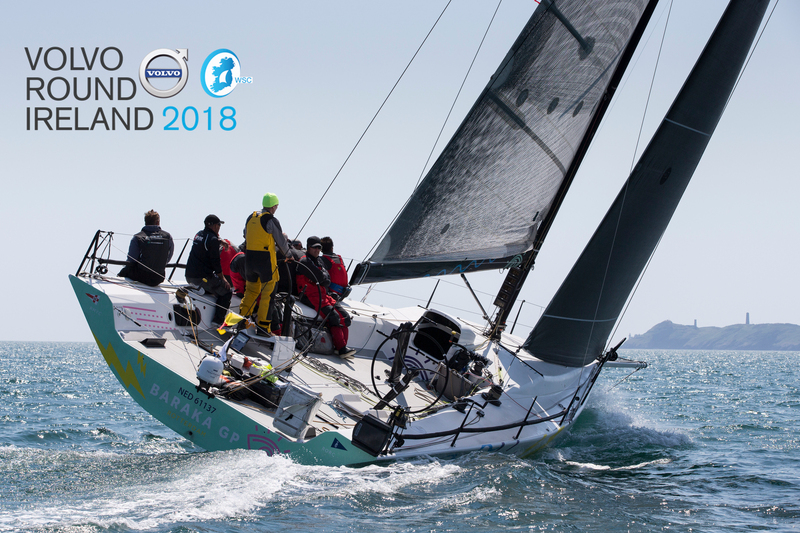 The 2018 race will see the introduction of a new Class 40 category. 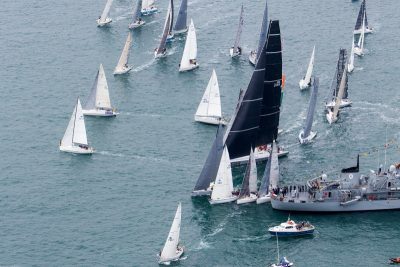 In the past, boats competing have ranged from a 98-footer former “round the world” maxi, to club boats one third the size, with all shades in between. 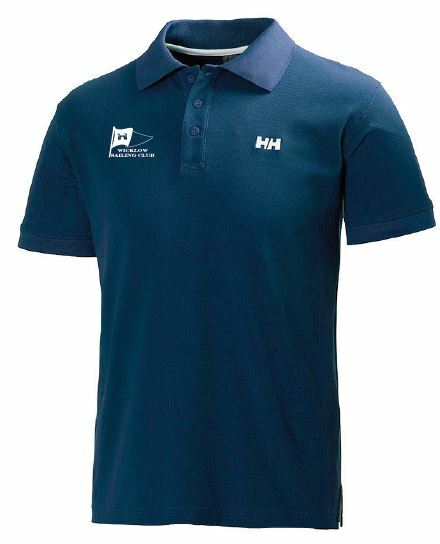 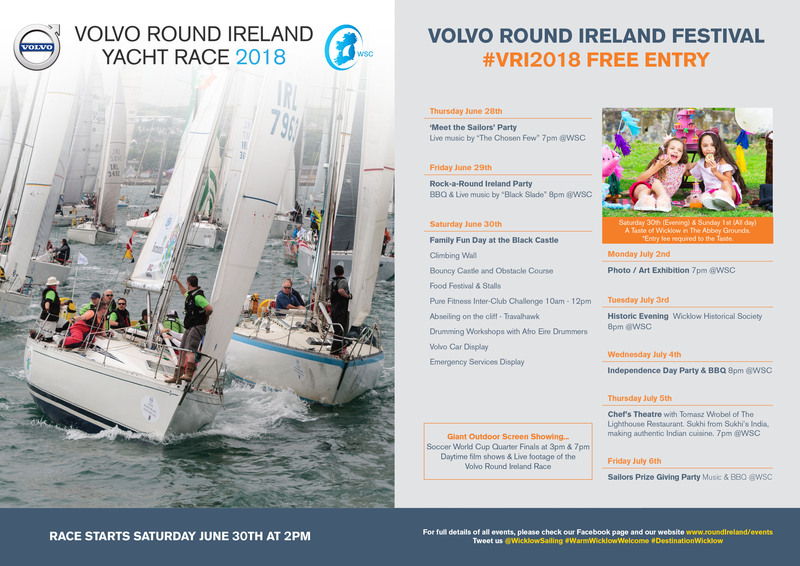 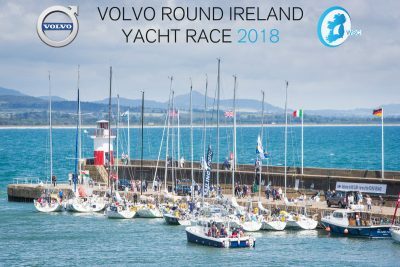 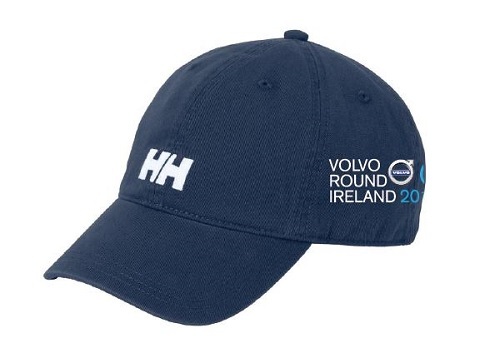 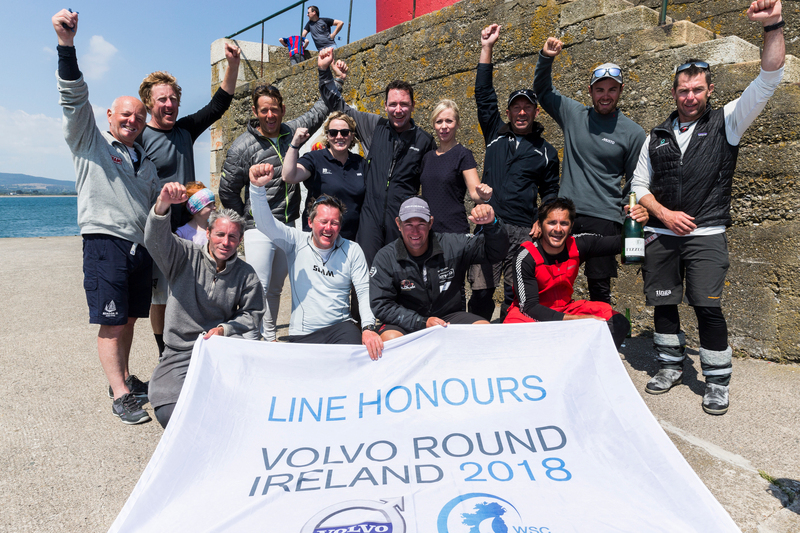 The 2018 Volvo Round Ireland Yacht Race 2018 official licensed merchandise designed by Helly Hansen is now available by visiting the Wicklow Sailing Club bar.